Did you miss this season’s track giveaways? No need to fear! This Friday, August 31, NYRA is giving fans a second chance to bring home their choice of a 2018 season commemorative item. 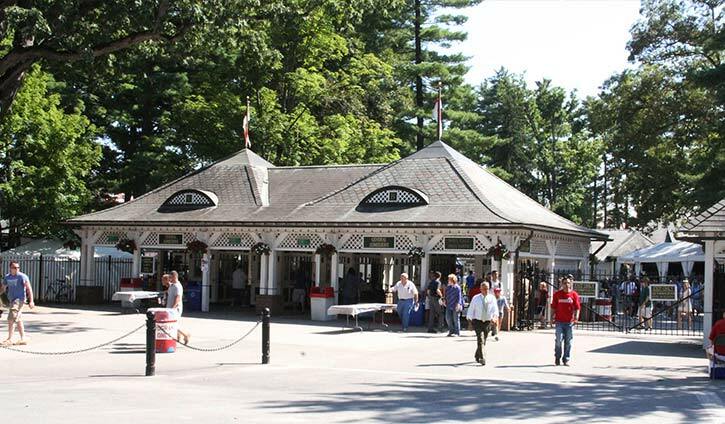 Read on to learn about the premium giveaway sale coming to Saratoga Race Course. The giveaway sale kicks off at 11 AM, when the gates open on Friday. 2018 season giveaways will be available for $5. Swing by the Festival Tent in the backyard to purchase this year’s Saratoga caps, umbrellas, and blankets! In addition, giveaway items from 2017 and earlier will be available for just $2. After the sale, head back to the track on Sunday, September 2, for the final giveaway of the 2018 season! An exclusive red and black Saratoga windbreaker will be available free with paid admission, while supplies last. Redemptions will begin when the gates open at 10:30. Redeem the giveaway by 3 PM. 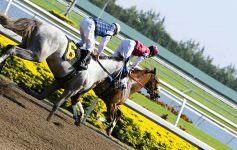 Racing season will wrap up after Closing Day on September 3. Want to purchase your tickets? 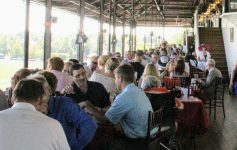 Single-day Grandstand admission is only $5 and Clubhouse admission is $8 when purchased in advance! 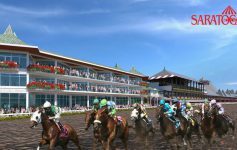 To learn more, visit NYRA.com.